Are you and your significant other Pokemon fans? Of course you are! 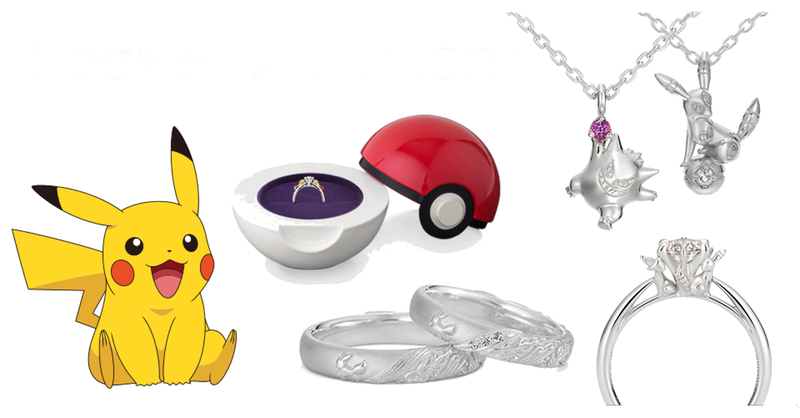 And if your’e looking to put a ring on your Pokemon-loving SO, look no further than these awesome Pokemon engagement rings! The rings are made by Japanese jewelry and accessory brand U-Treasure, and they have a design that features the most famous Pokemon of them all, Pikachu! She’s sure to say I do when she see’s this! 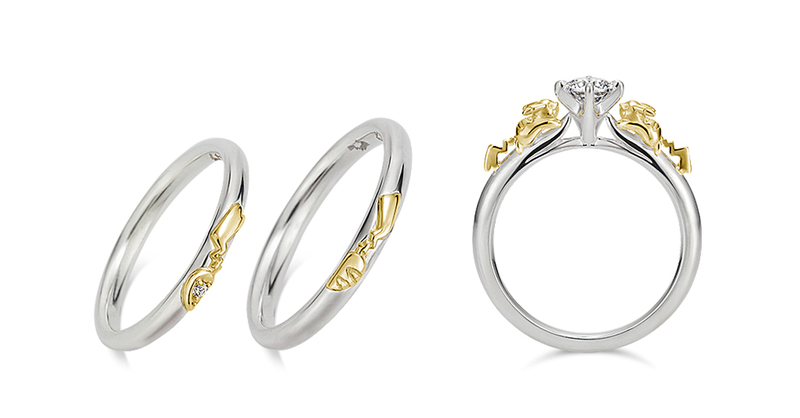 The ring comes in two different designs, both featuring Pikachu. The ring is also available in different materials such as yellow gold, white gold, or platinum. 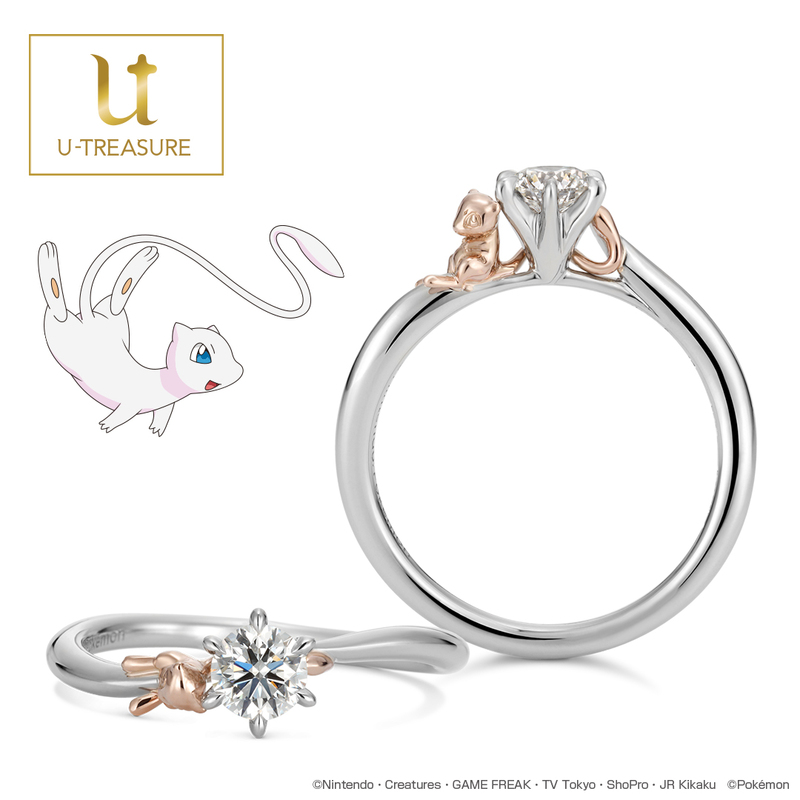 Though if Pikachu doesn’t tickle your significant other’s fancy, U-Treasure also has a Mew-themed ring! 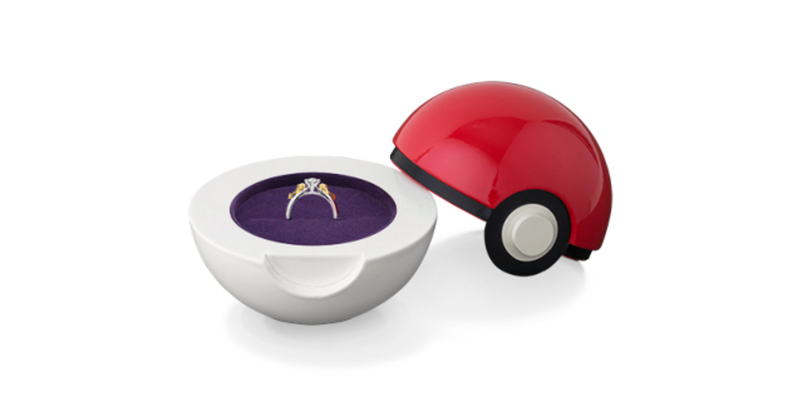 Best of all, the brand also has a Poke Ball box to go with your Pikachu or Mew themed ring! These engagement rings don’t come cheap though. The Pikachu ring costs 88,000 yen (around 41,800 PHP / 789.84 USD) to 135,000 yen (around 61,700 PHP / 1,211.69 USD); the Mew ring meanwhile ranges from 90,000 to 100,000 yen (42,800-47,500 PHP / 807.79-897.55 USD ). The Poke Ball box costs 12,960 yen (around 6,200 PHP / 116.32 USD). If you do decide to get one (engagement are a once-in-a-lifetime thing after all), you can purchase the rings at U-Treasure’s online store.